The church of St Luke’s serves the main population areas of Sedbury, Tutshill and Woodcroft, which grew up over time near the market town of Chepstow. It is situated on the B4228, Coleford Road beside Tutshill C of E Primary School. The church is open for visitors and private prayer throughout daylight hours. From 1849 services were held in Tutshill School for the growing population of Tutshill and Woodcroft. A chapel, dedicated to St Luke, was built in 1853 to minister to this new congregation and extended only a few fontyears later in 1872 with a North aisle. The Gothic stone building was designed by the renowned architect Henry Woodyer and the pulpit and font of his design remain to this day. There is a distinctive feature of sharp triple bellcote on the East gable with an angled ringing chamber attached to the main body of the church beneath. A small quatrofoil opening on the South wall of the chancel allows communication to the ringers in the chamber. Other items of particular note in the church building include the wooden reredos at the East end which was carved by Louis de Lauver, a Belgian refugee, in 1920; the East and South chancel windows by Wailes of 1853; and the Godwin sanctuary tiling. The current light oak choir stalls were installed in the chancel in 1960 in memory of the Francis family, local landowners in the area. 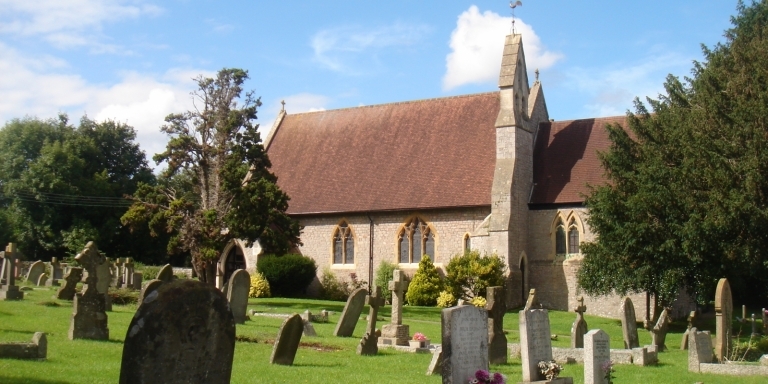 In 1995, an extension was added to the North side incorporating a meeting room, small kitchen and toilets including disabled facilities which has proved a useful parish resource. 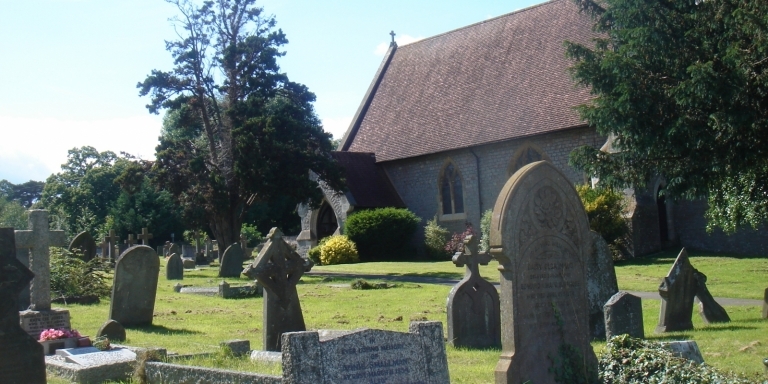 There is currently a working party considering the re-ordering of the church to allow greater flexibility within the building for worship and community outreach.